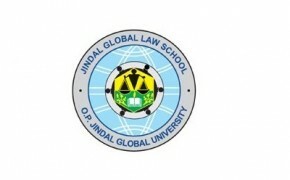 The Jindal Global Law School [JGLS], part of O.P. Jindal Global University [JGU], is currently accepting submissions for the inaugural issue of its Student-Edited Jindal Law Quarterly [the JLQ], formerly known as the Jindal Law Journal. 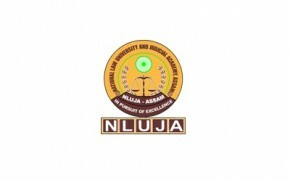 The Centre for Business and Commercial Law [CBCL], National Law Institute University [NLIU], Bhopal is currently accepting submissions for the fifth issue of the NLIU Journal on Corporate and Commercial Laws. 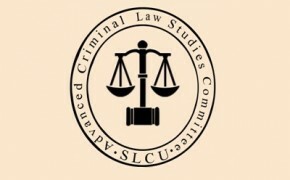 The Advanced Criminal Law Studies Committee, School of Law, Christ University is organizing the first National Trial Advocacy Competition to be held from 19th to 21st February, 2016. 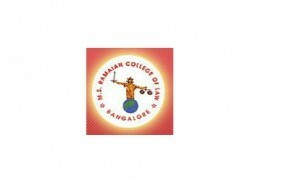 M.S Ramaiah College of Law, Bangalore is organizing the sixth M.S. Ramaiah Memorial National Moot Court Competition to be held from 11th to 13th March 2016. 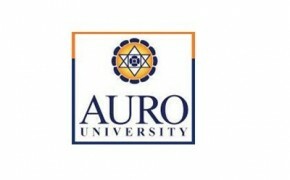 School of Law, AURO University, Surat, Gujarat is organizing its second National Moot Court Competition to be held from 11 to 13 March, 2016. 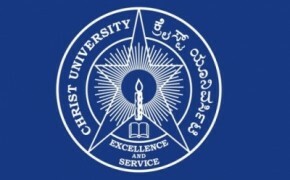 The Journal and Publication Society at School of Law, Christ University is currently accepting submissions for the eighth issue of Christ University Law Journal [CULJ]. 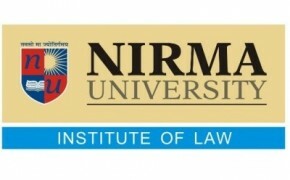 The Centre for the Study of Law and Governance at Institute of Law, Nirma University is currently accepting submissions for Volume II of its journal. 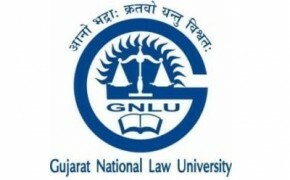 GNLU Khaitan & Co. fellowship in collaboration with GNLU Centre for Corporate & Competition Law [GCCCL], Gujarat National Law University, Gandhinagar are organising a Research Writing Competition on ‘Mergers & Acquisitions: Contemporary Issues and Challenges’. 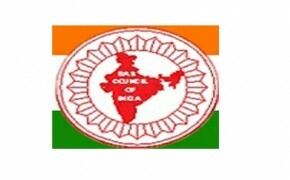 The ninth All India Bar Examination [AIBE IX] scheduled to be held on December 13th, 2015 has now been postponed to March 06, 2016. The National Law School of India University [NLSIU] Bangalore is organizing a three day International Conference on ‘Liberalization and Globalization: Changing Legal Paradigm’ to be held from 14th to 16th July, 2015. 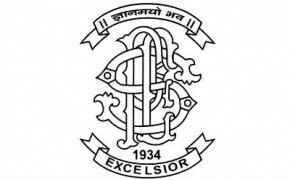 The Cell for Studies in Intellectual Property Rights [CSIPR] at the National Law Institute University [NLIU] Bhopal, is currently accepting submissions for the fifth issue of the NLIU Journal of Intellectual Property Law. Modern Law College, Pune is organizing the Tenth Shankarrao Kanitkar National Moot Court Competition to be held on January 09, 2016. 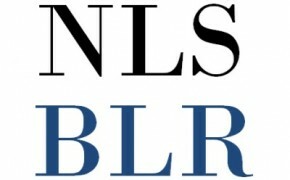 The NLS Business Law Review [NLSBLR], a National Law School of India University journal, is currently accepting submissions for Volume 2 of the journal. Centre for Environmental Law, Advocacy & Research [CELAR], National Law University, Assam is currently accepting submissions for the first issue of the Journal of Enviro-Legal Research and Advocacy. 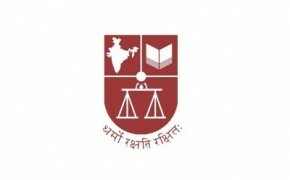 The Cell for Studies in Media Law, NLIU Bhopal is organizing the ‘NLIU Media Law Essay Competition, 2015’, to be adjudged by the Alternative Law Forum. Indian Lawyers Forum [ILF] is currently accepting submissions for online publication of Articles on their website.